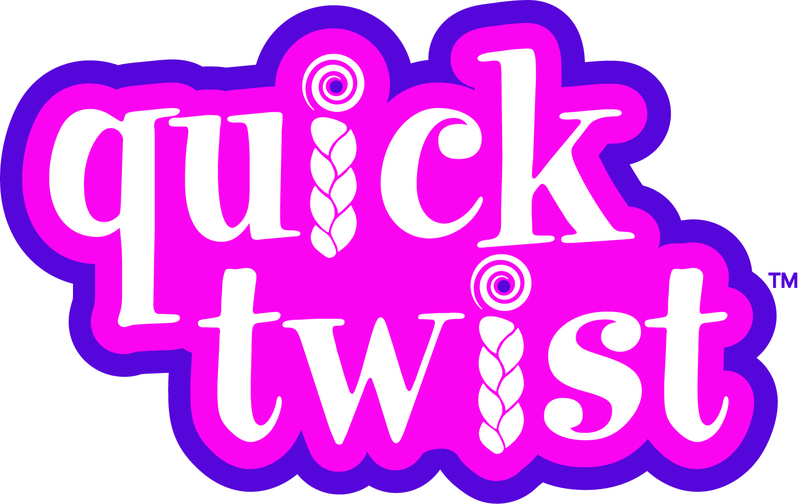 Conair Quick Twist: Does it work? 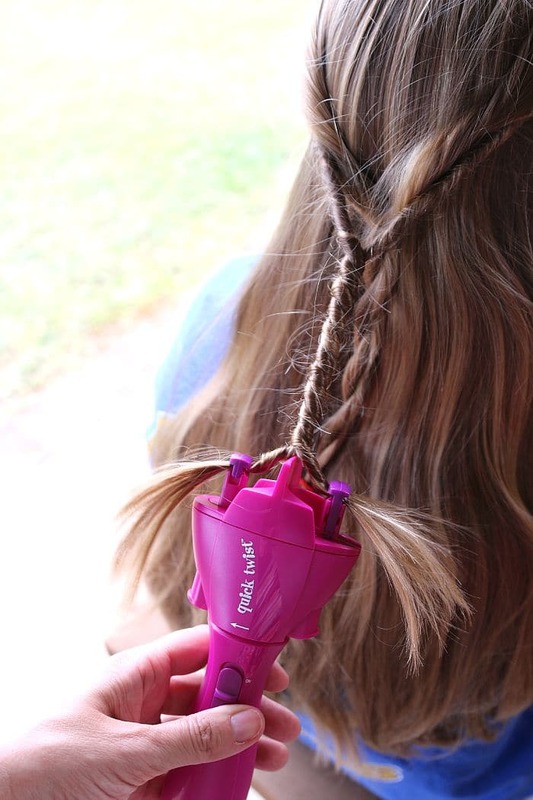 Home » Lifestyle » Campaigns » Conair Quick Twist: Does it work? Are you constantly looking for fun new hairstyles to try on yourself or your daughter but finding yourself cringing on all the fancy updos, braids and intricate styles all over online? Trust me, I get it. I have really long hair that sees more time in a ponytail than a style and Charlotte, save for two times in her life, has always had ultra-long hair that I could barely even french braid. I have watched every YouTube video, read every tutorial and braided till my fingers fell off trying to get that exact style Charlotte wants. And truthfully, I am just not that good at it! So recently I was given a chance by Conair to test out the Conair Quick Twist. The Conair Quick Twist is a new twist on style that instantly creates beautiful, double-stranded twist braids – a hot trend in hair looks! The new Conair Quick Twist is the quick, fun, easy, new way to twist, twirl, accessorize, and style your hair at the push of a button. 1: Lock ends of hair into place in the styler and pull tight. 2: Slide the button up to turn on the twist to easily twist two strands all the way up. The strands will automatically twist! Be careful not to over-twist the hair. 3: Turn the top of the styler to twist the strands together, making it as loose or as tight as you want it. I had more luck turning it left, as the arrow indicates, than turning it right. My twists fell looser when I turned the wrong way. The Conair Quick Twist creates multiple, fun, stylish twisty braids in seconds with just one styling tool. The Conair Quick Twist comes with accessories, including ribbons and more for totally one-of-a-kind styles you create yourself. 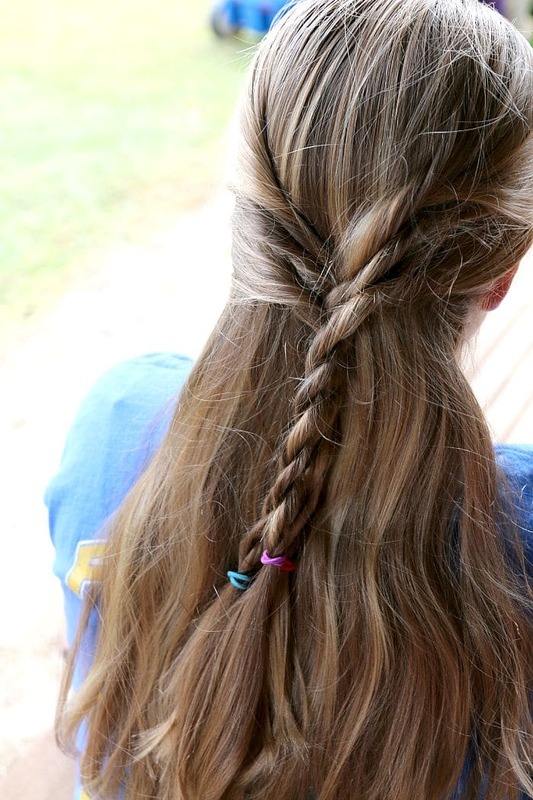 It was so easy to create several styles with the Conair Quick Twist! I made a “french twist” here by taking strands from both sides of Charlotte’s hair, twisting and securing at the bottom. Then I continued down her hair to get the desired look, each time taking a strand from both sides of her head. 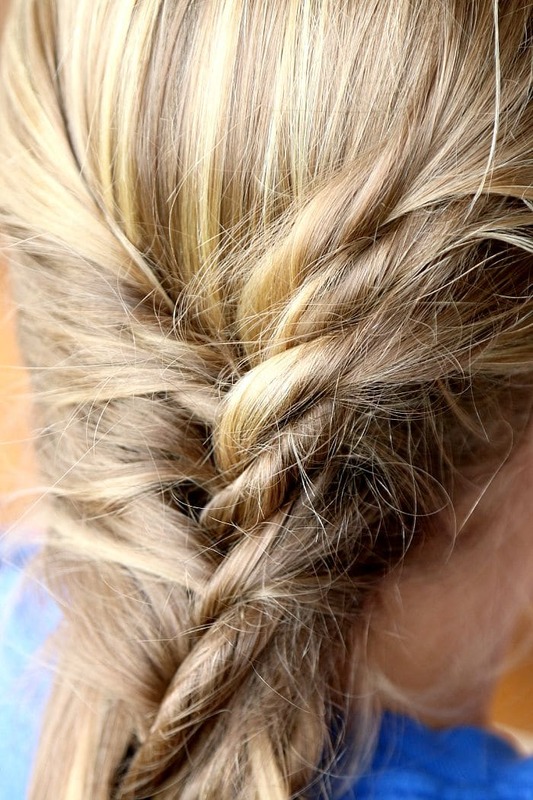 You can also whip up this easy twisty pony tail in minutes by putting hair in a ponytail and twisting strands until the entire ponytail is completely done. 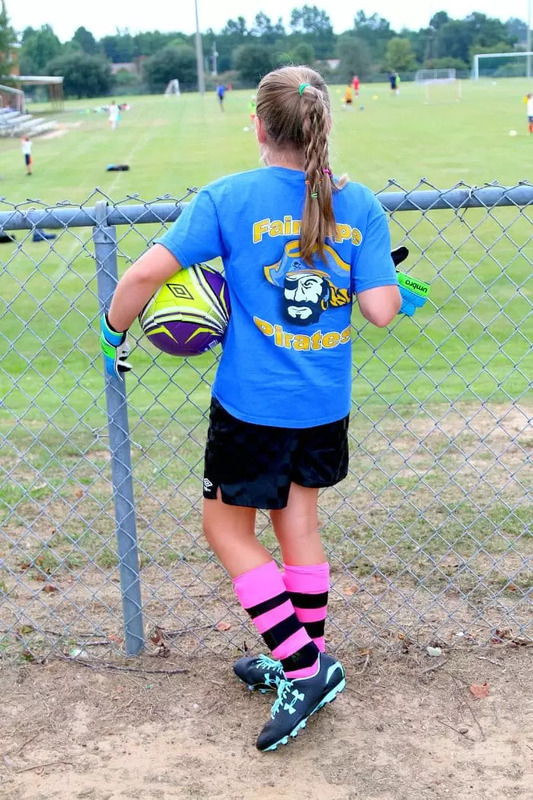 This look was perfect for goalie practice last night, keeping Charlotte’s hair secure while she played hard on the field! You can pick up the Conair Quick Twist, which makes QUICK and EASY back to school styles, fun at Sleepovers and Parties, or every day cute hair perfection, by heading to local drug stores or all major retailers. For more beauty tips, tricks and giveaways,LIKE Conair on Facebook and follow them on Twitter, Instagram, and Pinterest! This is a product-provided, sponsored conversation that contains affiliate links. I received the Conair Quick Twist™ Double-Stranded Braider for my own personal use. All opinions, text and experiences are my own.